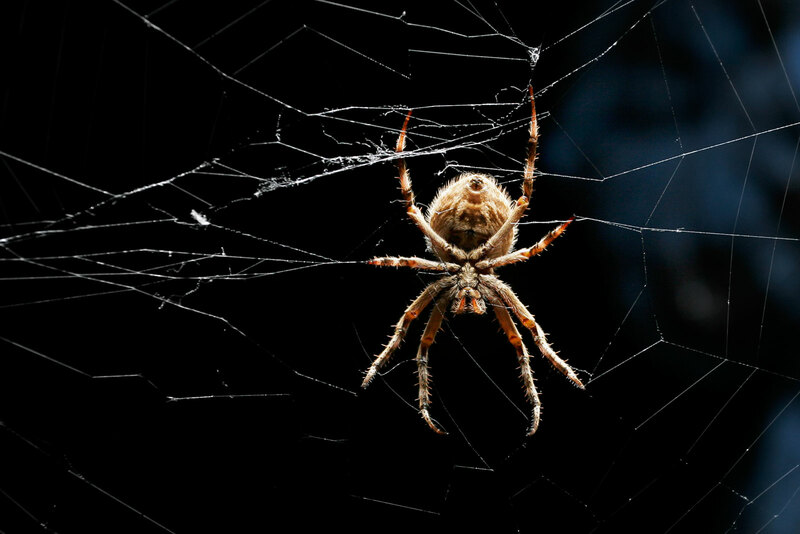 Myths abound about spiders and their relatives (known as arachnids), and fears persist about their perceived danger to people. But these animals should inspire fascination, not fear! Dr. Susan Masta, an Associate Professor in the Biology Department at Portland State University, is studying the diversification of arachnids. She will discuss and answer questions on the biology of several common arachnids in the Pacific Northwest, and will help dispel some of the myths that exist surrounding spiders and their kin. Join us and get hooked on these amazing creatures! What animal is blind, gets tangled in your hair, and hangs out in belfries? Whatever it is, it’s not bat! Many people still believe these myths about bats even though there has been an increased effort by conservationists, researchers and animal lovers to educate the public about these fascinating and ecologically important creatures. Dr. Christine Portfors, a Professor in the School of Biological Sciences at Washington State University Vancouver, is studying the brains of bats. She will discuss and answer questions on the biology and neuroscience of bats, and will help dispel some of the myths about bats. Join us and learn about these fascinating animals.